Welcome to Secretly Secret's facebook page. Various songs to be released soon on the imprint "Little Rebel" on Cosmopol Music Group. 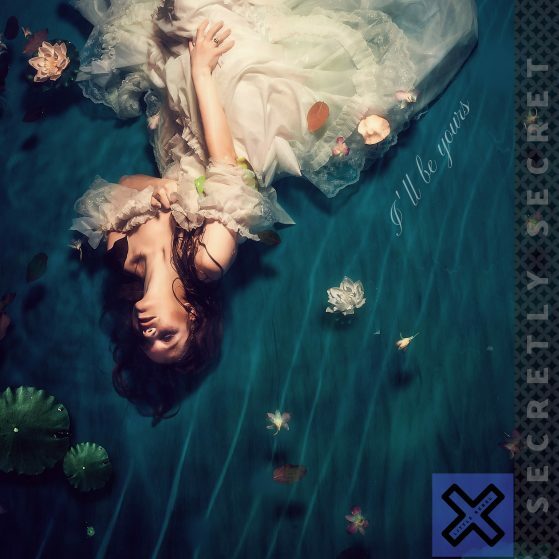 The first single "I'll be yours" by Secretly Secret will be released on the 25th of November! Listen here until the release date. Will be available on Apple Music, Spotity, Youtube Music and more worldwide.